Give you tools and strategies to build inner strength for your life, your relationships, your work and/or business. 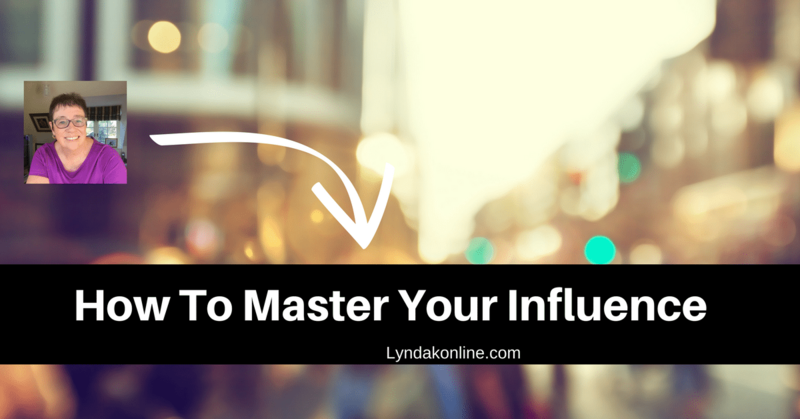 Better communication skills so you can influence and help others more. You will be more focused and energised. As a Social Worker, she spent time working in Child Protection before specializing in Foster Care. 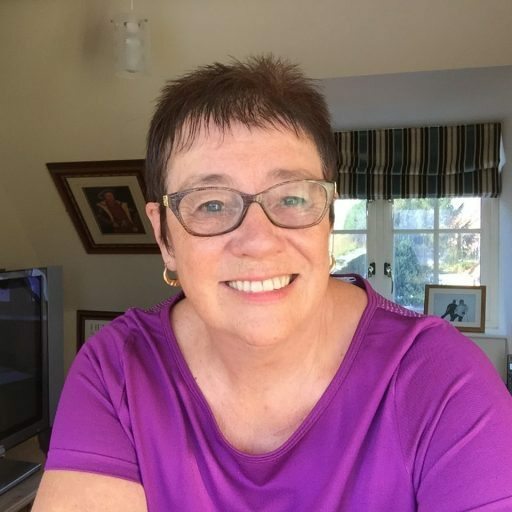 In the 1990’s Lynda had the opportunity to assist setting up an Independent Fostering Agency, which was very successful and after merging with other agencies in the same group, it became one of the largest of its kind in the UK. 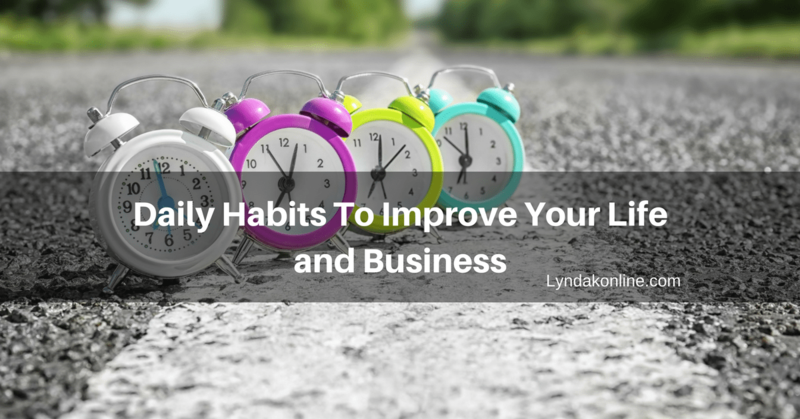 After selling her shares in the company in 2006, Lynda, instead of retiring, bought a Ladies High Fashion Boutique, which she closed in 2014. She was introduced to the world of online marketing in 2103 and began a journey of learning new skills and experiences. She hired a coach Ray Higdon, who had a massive impact on her growth, confidence and belief in herself. "If you are struggling with confidence, your outlook, or your mindset and you KNOW that is holding you back from being who you want to be. 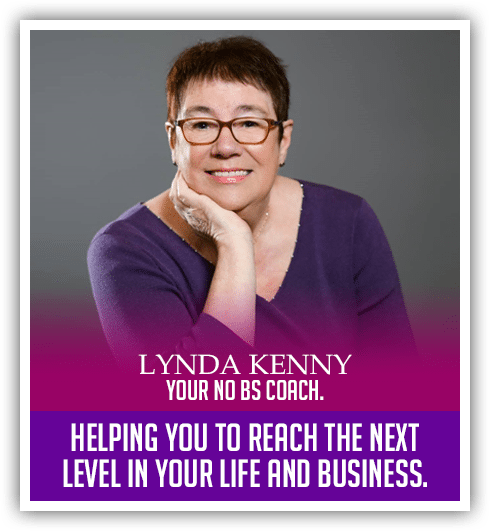 Lynda is the coach and mentor for you. I find her experience and wisdom invaluable. 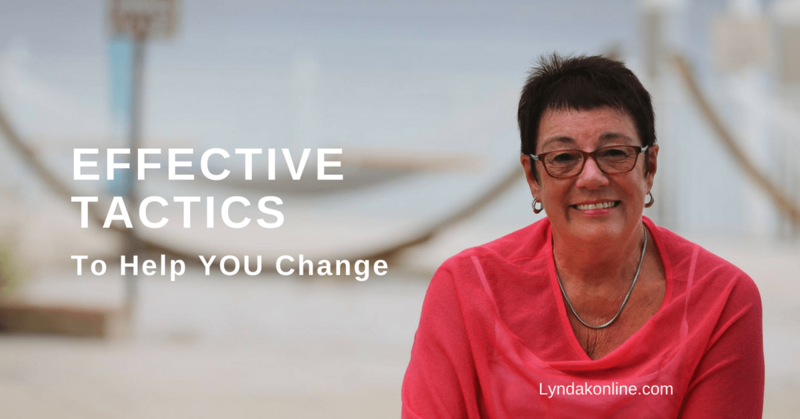 Lynda has the ability to see things in you that you can’t see yourself. 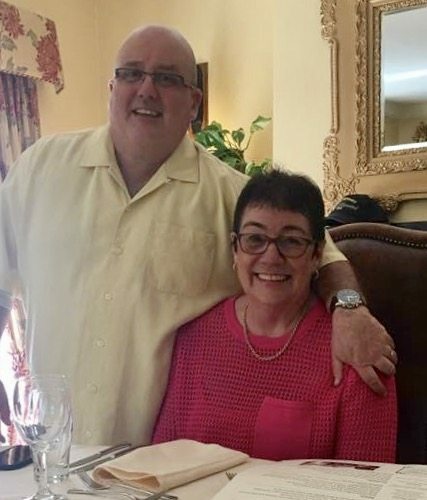 "I have known Lynda Kenny for two years, we met at a business training event. 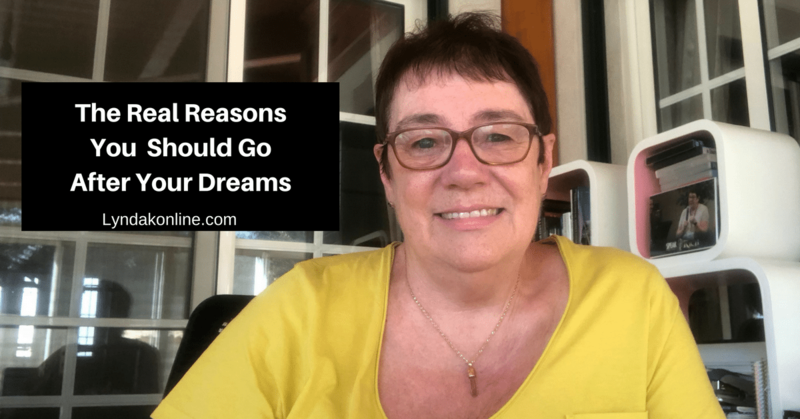 She is a wealth of knowledge for anyone searching for their purpose and a huge influence for you to believe in yourself to bring out the best in you. She has spoken on one the top network marketing stages alongside 6-7 figure earners, and is an author, and successful business women. 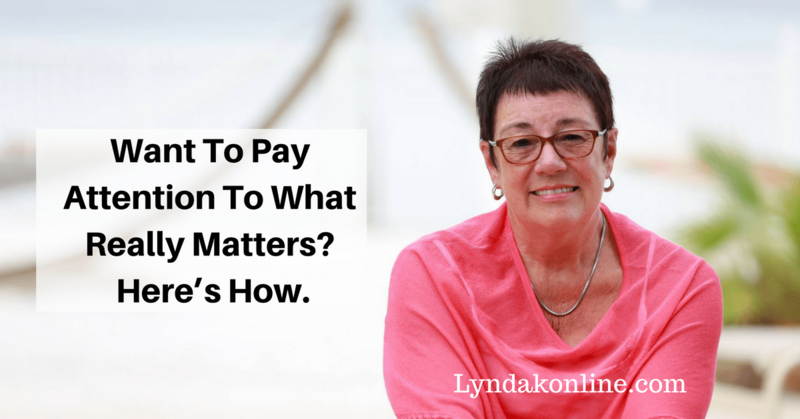 Lynda is showing people from young to mid-life that it is not too late to build your dream. 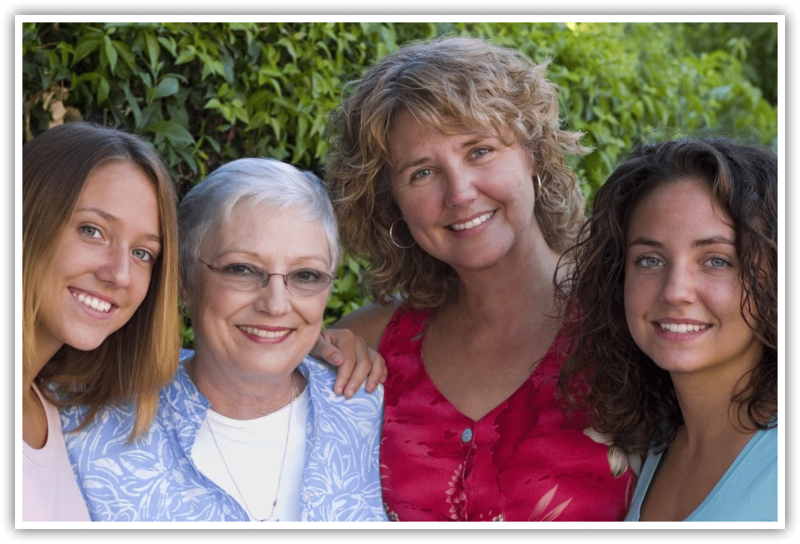 We'll have a quick 20 minute chat to determine how I can best help you.